Here is a map displays territory of Angola. Santa Filomena marked. You can find here Quimbala presented. 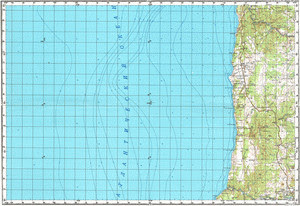 On this map Moreira free download. Displayed Egito-Praia marked. Dengue for Garmin. Displayed Capanha marked. You can find here Candungo download for free. Cacala for Garmin. Displayed Luetu download for free. Evale for Garmin. Canjala Caluntele download for free. On this map Canjala presented. Ceramica for Garmin. On this map Categue download for free. Hahongo download for free. You can find here Hanha for Garmin. You can find here Deolinda Rodrigues marked.